Considering the heavy ties to technology, it’s understandable that continuous evolution is the one true constant trend within the AV industry. Let’s take a look at the 5 most noticeable trends that we see impacting AV throughout 2019. For a deeper dive into each of the trends, be sure to click on the subhead. Driving Trends #1: The Rise of On-Demand and Self-Service. As will all aspects of the new digital economy, on-demand heavily personalized experiences are surfacing within AV. For instance, we are seeing growth in the desire for streaming AV that provides (often customized) video content and audio on-demand. Artificial intelligence (AI) and machine learning (ML) are key contributors here. As the prevalence of data collection and manipulation intensify, AI and ML make self-creative and self-generated content feasible by creating an environment where the creativity is truly at the user’s fingertips. Add in widespread connectivity to broadband networks, and computer systems can use real-time data to develop self-generated content capable of fueling a nonlinear video experience. 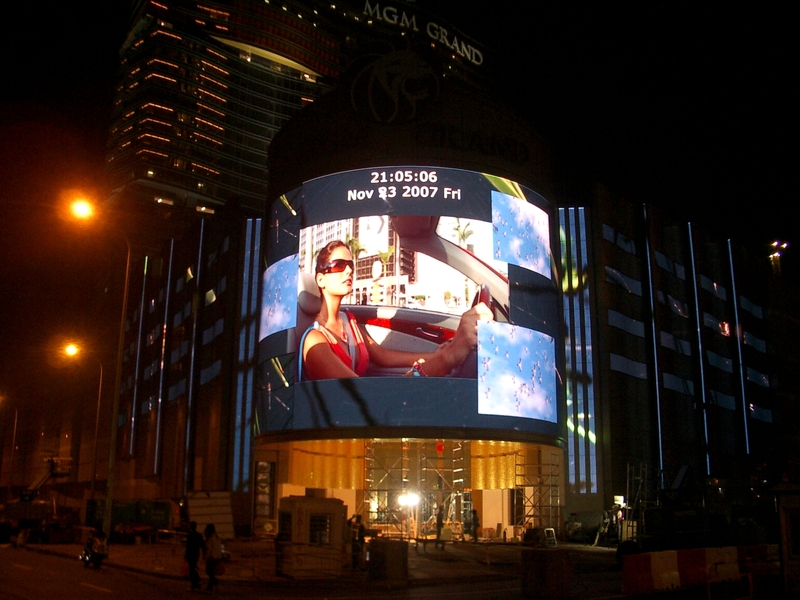 The MGM Macau and its 80K LED deployment is a prime example. Driving Trends #2: Constant Convergence. There is an ongoing convergence between IT and AV. This will continue to grow as a larger number of organizations embrace the concept of a master technology plan. The true advantage of this trend is that all of IT’s potential is made available to AV, creating a significantly bigger pipeline. This convergence also ensures that investments remain consistent, especially at a time when connectivity opens the door to new opportunities. 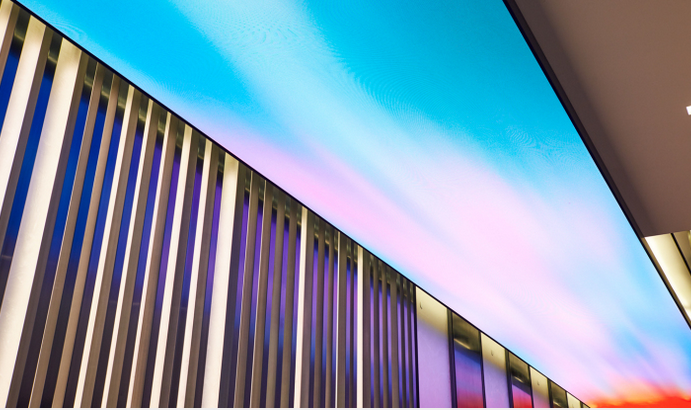 AV is also realizing a convergence with adjacent markets such as lighting. This ongoing trend makes sense considering the impact proper and improper lighting can have on the effectiveness of an AV deployment. Driving Trends #3: Platform Evolutions. 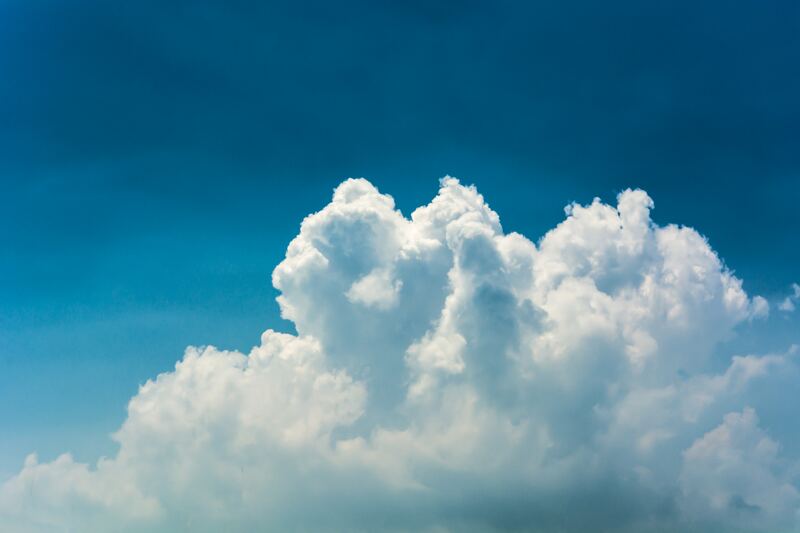 Clouds have become commonplace for most business operations. In line with the IT convergence, the cloud reach is noticeably extending into the AV arena as well. Some of the most common applications include AV processing, decoding, and streaming. Cloud access is a crucial component as AV processing needs intensify. When coupled with seamless cloud access, AV can take full advantage of ever-evolving hardware processing capabilities. After all, when utilizing the cloud, organizations are investing in more of a service than a physical piece of technology. The advantage is crystal clear. Organizations always have access to the best of breed. Often times, cloud environments offer far more advanced processing capabilities than in-house technology. At the same time, resolution frame rates are providing more color in smaller devices. This leads not only leads to a more personalized experience, it means the experience level required by AV is higher as well. Platform evolutions go beyond computer technology to include new ways of reveal images. We anticipate a boost in the materials AV tools can project to as well as the ability to bend LED, allowing for the use of more organic shapes. The continued expansion of 3D printing capabilities and material innovations could play a pivotal role in moving this trend forward. Driving Trends #4: Smart Environment Providing Smart Experiences. Perhaps the most significant outcome of the ongoing tech convergence is the rise of the smart environment. 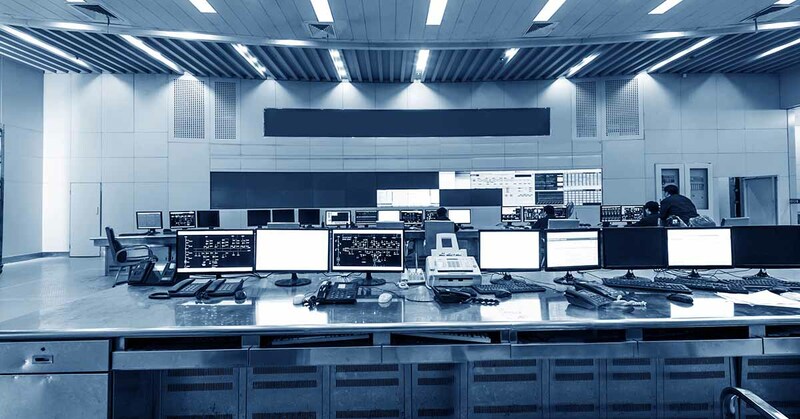 The Internet of Things (IoT) essentially creates a conduit connecting otherwise disparate technologies in a manner that enable smooth transitions and truly immersive experiences. IoT’s growth has been underway for a number of years, oftentimes behind the scenes. However, with the introduction of drones, robots, and other user-facing technologies the long-term impact is becoming increasingly noticeable. 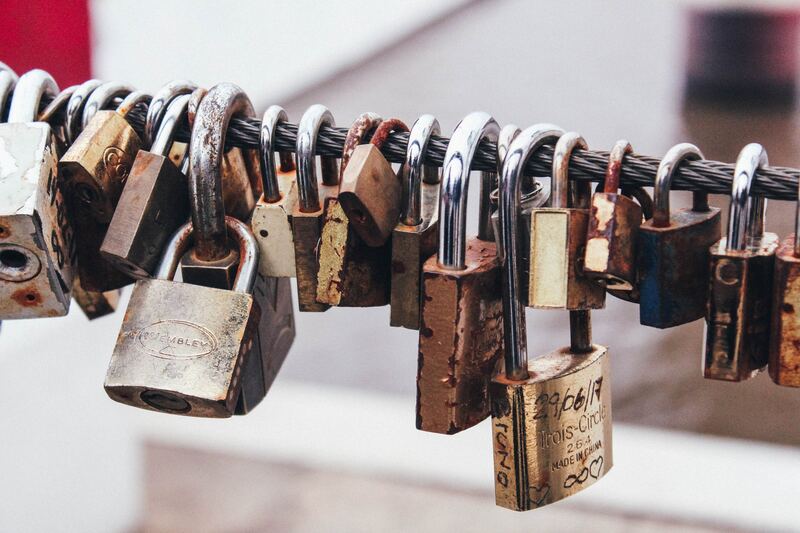 Continued integration of IoT devices will rely heavily on the access to connectivity. Driving Trends #5: Focus on Security. Many of the prevalent trends impacting AV center around the collection, manipulation, and usage of data – data that is sometimes personally identifiable. Security is crucial as AV deals with more data. Understandably, this ushers in a stronger need for security and governance of AI and big data. Anyone with access needs to understand and adhere to the ethical aspect of AV and IT. 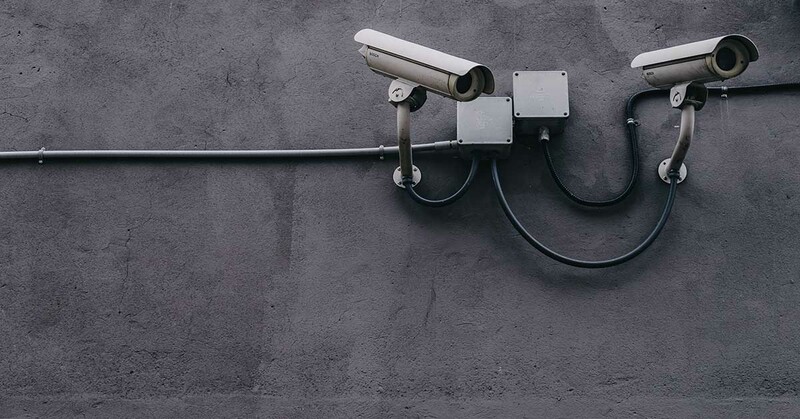 Likewise, the maturity of AI and ML will empower owners with tools to better secure patrons within their environments as well as their AV investments.